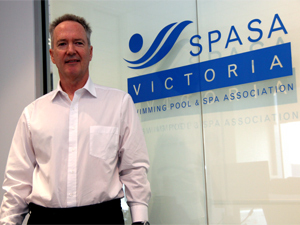 Brendan Watkins has stepped down as SPASA Australia CEO after 12 months balancing the CEO roles for both SPASA Victoria and the national organisation. SPASA Australia president Lynley Papineau says that Watkins has been at the forefront of challenging the industry to consider a national single body model. She says that SPASA Australia will now be recruiting a full-time CEO to lead the national body into 2015, and that given the raft of important structural and positioning strategies led by Watkins to date, this is an opportune time for the organisation to ramp up its representation via a full time paid role. 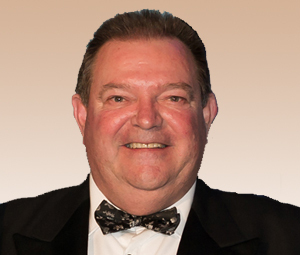 During his time as CEO, Watkins set SPASA Australia following a path to a national merger with its member states and other stakeholders; choreographed the first ever SPASA Australia Awards of Excellence Gala Dinner (to be held at SPLASH! 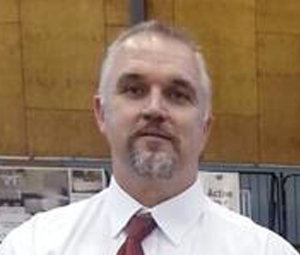 2014 on July 17); set up a national website; guided the development of the SPASA Australia governance policies and procedures; and maintained engagement with key national industry participants. 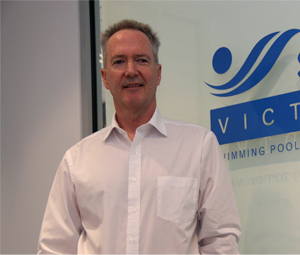 He will continue to be involved in the merger discussion as the CEO of SPASA Victoria and will work with the executive team of SPASA Australia.